Great opportunity for someone looking for a dryland/grass tract with 3 strand t-post electric fence and stockwater well. 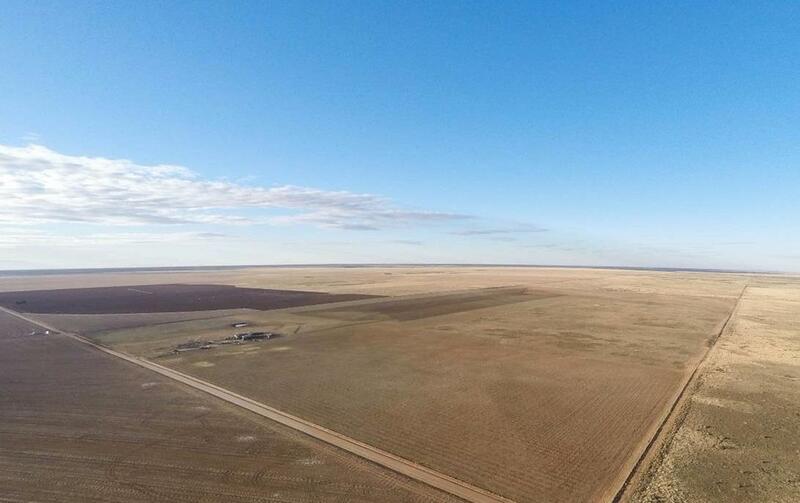 Roughly half the acreage is grass pasture and the other half is cultivated and has been planted to dryland wheat. 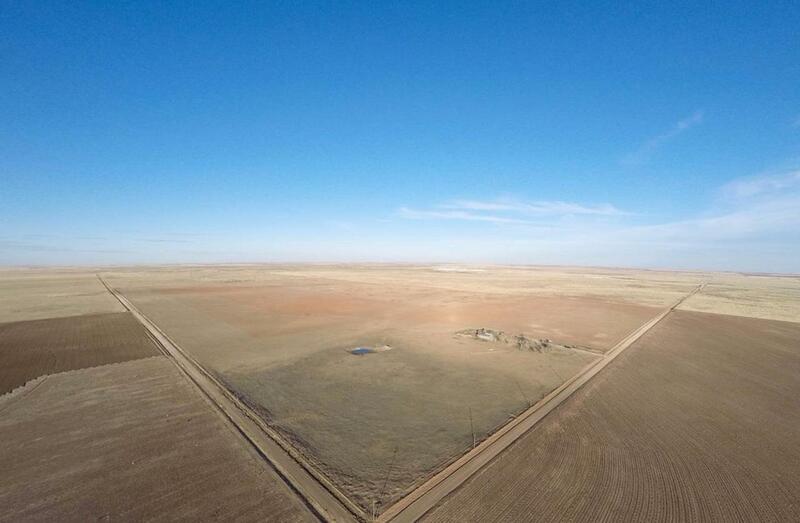 There is a small earth tank that the the well helps feed and this property sets in close proximity to the Muleshoe National Wildlife Refuge. Good dryland and irrigated cotton acreage adjacent to this tract. Listing provided courtesy of Monty Edwards of M. Edwards, Realtors. Listing information © 2019 Lubbock Association of REALTORS® MLS.